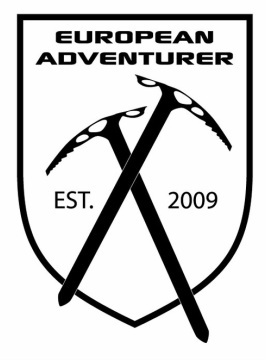 The European Adventurer of the Year started in 2009 with the purpose to appoint a male, female or a team for outstanding performance in the concept of adventure each year. To be nominated for the The European Adventurer of the Year you should have accomplished an adventure out in nature somewhere in the world in the last 12 months. The nominee need not to be public known before hand, this award is open to everyone from Europe. The prize consists of the honor and recognition of achievement and the winners presented in connection with the ISPO Fair in Munich each year.